Very Good. 057127286X ALL BOOKS SHIPPED WITHIN 1 DAY OF PURCHASE! Very Good. 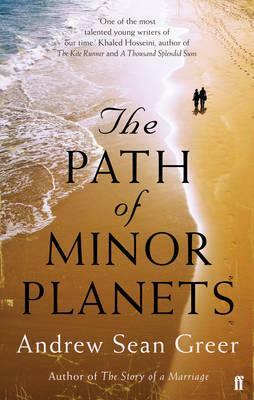 It's 1965, on a small island in the South Pacific, a group of astronomers gather to witness the passing of a comet, but when a young boy dies during a meteor shower, the lives of the scientists and their loved ones change in subtle yet profound ways. B-format paperback. 288 p.